New Article Series Coming Soon: Gamer Stories – Smart Gaming Co.
We would like to start a new article series about the funny things said at game night. But, we need your help to do this! 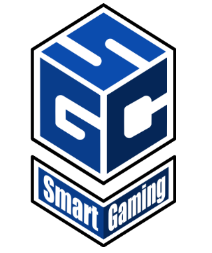 Please submit your stories to the Smart Gaming Co.’s Facebook page messenger. They can be stories or just funny quotes. Everything we post in the article series will be anonymous. Example: “Have wood, need sheep.” – Every Settlers of Catan play ever. We hope this new series can bring everyone a few laughs, and we appreciate your support in making this possible. Can’t wait to hear your stories!